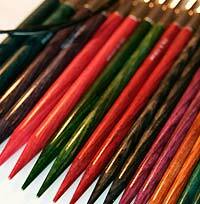 Knitters Pride makes unusual and exotic tools for knitters and crocheters. 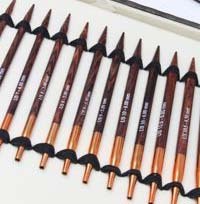 From Rosewood, to Nickel, to Swarovski Embellished tips, you'll find the tools that make your craft even more fabulous! 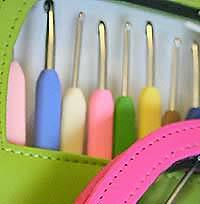 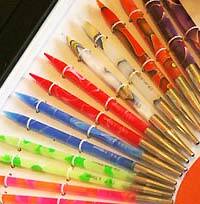 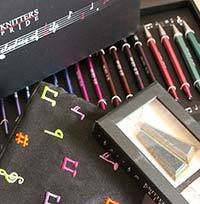 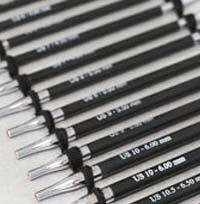 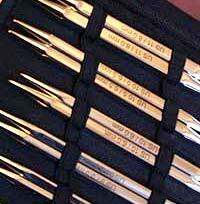 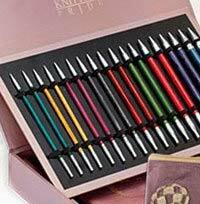 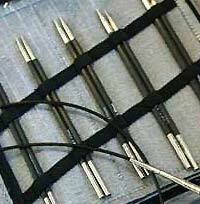 Knitters Pride makes Needles and Knitting & Crochet tools for the discerning crafter. 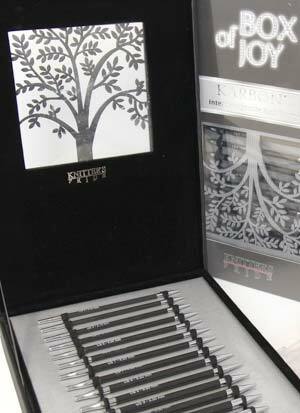 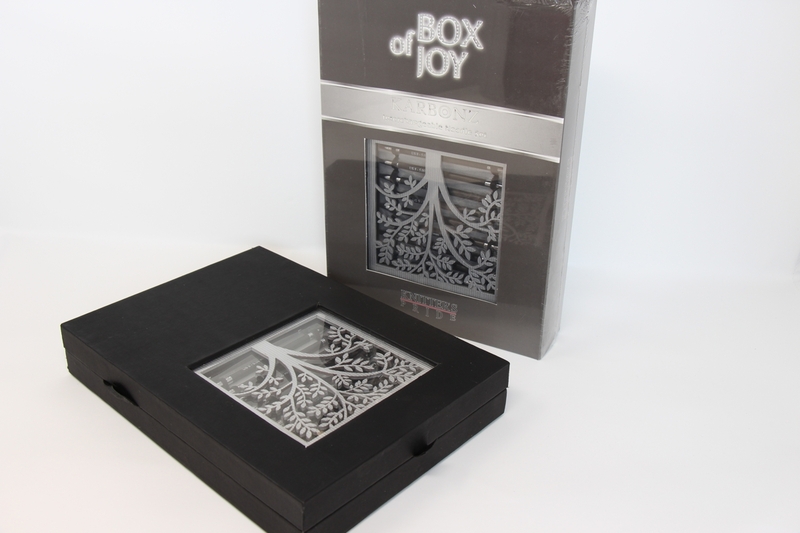 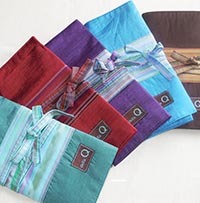 Add A Fabulous Della Q Case to	take your set along in style!